Back in 2002 — the Dark Ages, by tech standards — customer relationship management was white-hot. Siebel Systems had just hit its peak at 45 percent market share and Salesforce.com (which would later acquire Siebel) was nipping at its heels. Determined not to be left behind, large enterprise software vendors like IBM and SAP had begun building their own CRM solutions as IT analyst firms frantically updated their quadrants and waves. Back then, I was a management consultant. My clients, large Fortune 500 companies with bloated IT budgets, were frantically issuing RFPs, buying CRM systems, plugging them in, and expecting sales to detonate. Of course, when that didn’t happen, they blamed their tools. Hoping for Gonzo Marketing — the title of a popular book at the time — sales and marketing executives instead had to justify seven-figure cap-ex costs to their boards. That same year Addison-Wesley published my second book, The CRM Handbook. It wasn’t as get-naked-and-party as the Gonzo book, but it featured real-life stories of companies that had delivered CRM early and had gotten it right. The book sold briskly because of its topic, but also because it explained deliberate customer growth strategies and the technologies that fueled them. Each case study was broken down into four sections: What They Did, The Challenges, Their Advice and The Golden Nugget — a lesson gleaned from the CRM effort. One of the companies I profiled was Verizon. The communications conglomerate had not only delivered a sophisticated set of database marketing capabilities, it had integrated customer and usage data from GTE and Bell Atlantic, the two companies that had merged to form Verizon. The company's director of CRM had deliberately prioritized data before product, mapping it to various customer experience scenarios (this was before customer journey was a thing), rolling out incremental marketing functionality and positioning the newfound capabilities as differentiating. This building-block approach to managing customers was ahead of its time. 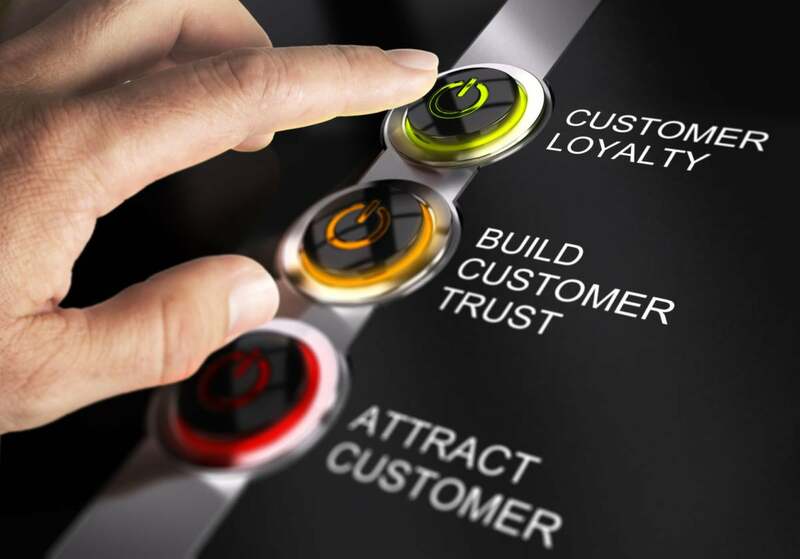 One objective I heard again and again from Verizon’s CRM team was: “We want a collaborative relationship with our customers, so the benefits to the customer exceed the risk of leaving. Customer delight is a key priority!” It was a bit of a rallying cry, stated with conviction and complementing the culture. But the team was equally emphatic about its delivery tactics. Managers worked hard to transcend the by-then tired "people, process, technology" mantra, instead building discrete and measurable workstreams that informed a road map. Stories of multimillion-dollar CRM projects with nothing to show were on the rise, and the team was determined not to repeat them. Flash forward 15 years. This past October, I ordered my Google Pixel XL from Verizon, only to be informed that it was back-ordered until January. Disappointed, I momentarily considered changing carriers but decided to stick it out. Yes, Verizon. Yes it does.